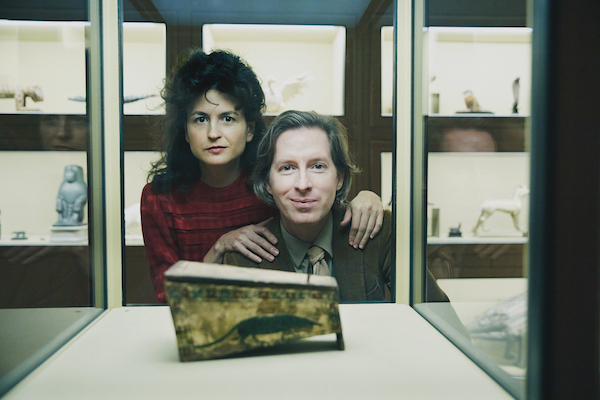 Renowned filmmaker Wes Anderson steps out of his comfort zone with his first art exhibition, curated together with his wife, writer and illustrator Juman Malouf, for Kunsthistorisches Museum—Austria’s largest. 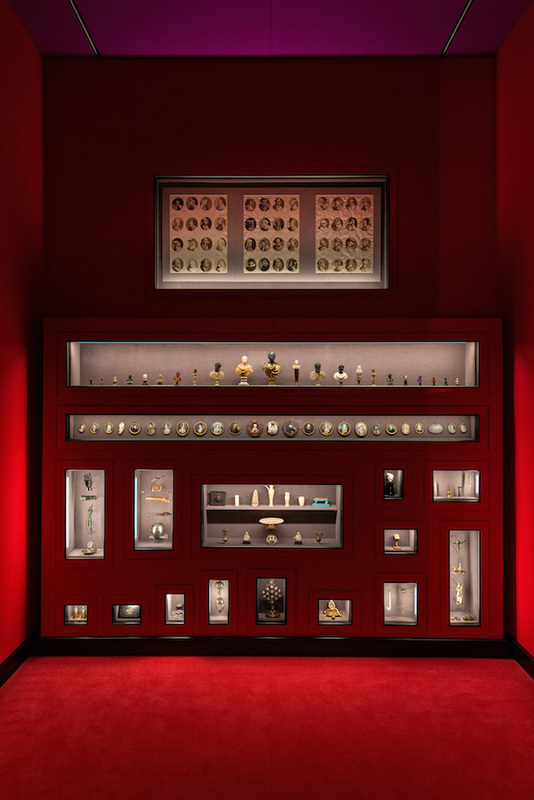 ‘Spitzmaus Mummy in a Coffin and Other Treasures’ comprises 430 artworks; chosen from 4.5 million pieces spanning 5,000 years. Anderson’s weariness at its opening ceremony and the observation that this project presented “an incredible headache for them,” according to Jasper Sharp, Kunsthistorisches Museum’s curator of modern and contemporary art, conveys the unforeseen challenges that the duo had faced, which were unlike any they had dealt with before. Selecting the artworks was one thing, getting them on display—another. 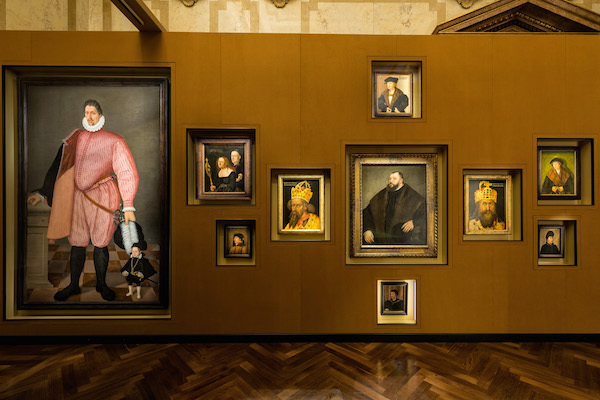 The couple had faced bumps in the road when it came to meeting the humidity requirements for particular pieces of work and materials needed for displays, thereby extending the timeline for setting up the show to two years. 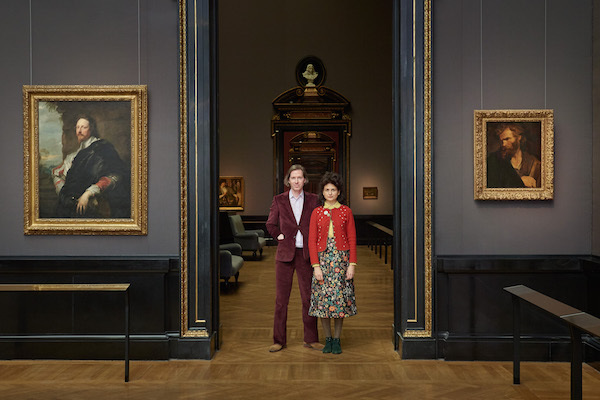 Overall, the exhibition appears to be more of a visual spectacle, closely mirroring Anderson’s cinematic style, where pieces have been selected largely based on color, size, and material, according to the New York Times. 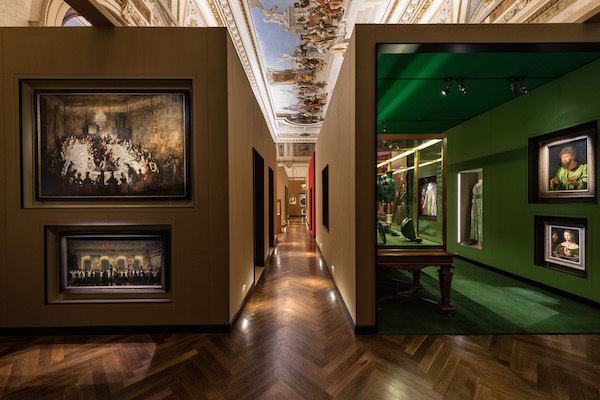 “From November 6, 2018, more than 400 remarkable objects will be presented in the exhibition ‘Spitzmaus Mummy in a Coffin and Other Treasures’, many of which come directly from the museum’s storage rooms and have never before been shown in public,” remarks Kunsthistorisches Museum. 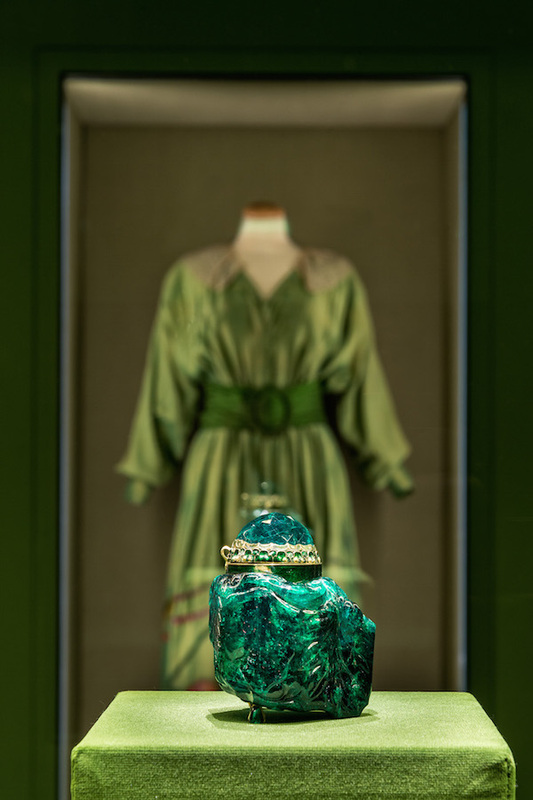 Watch the trailer for the exhibition, which is on display until 28 April 2019, below.